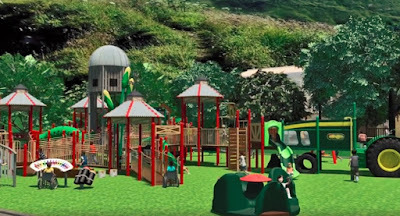 Adventureland released some new images of the brand new area being added in 2018 - Bernie's Barnyard. 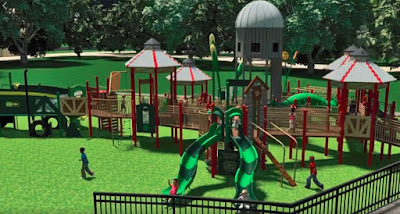 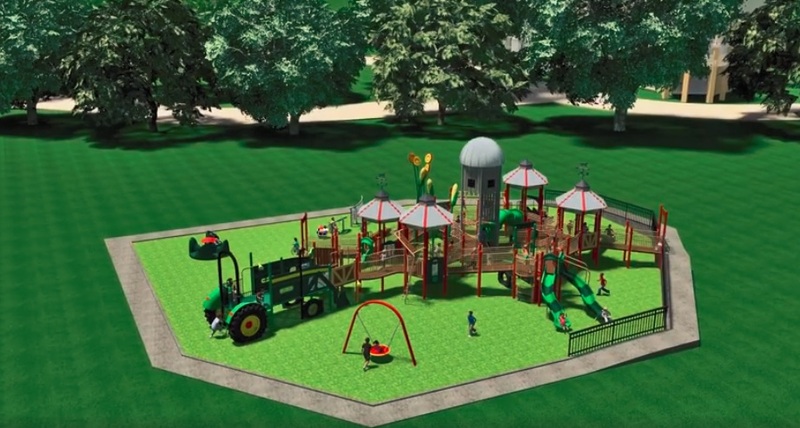 The park is teaming up with Little Tikes and Unlimited Play for this amazing new play structure. 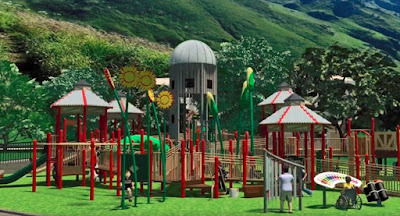 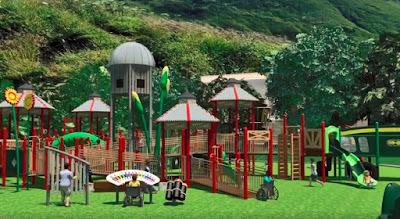 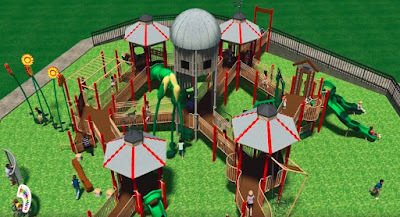 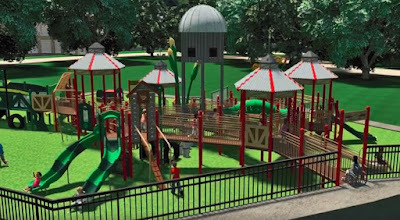 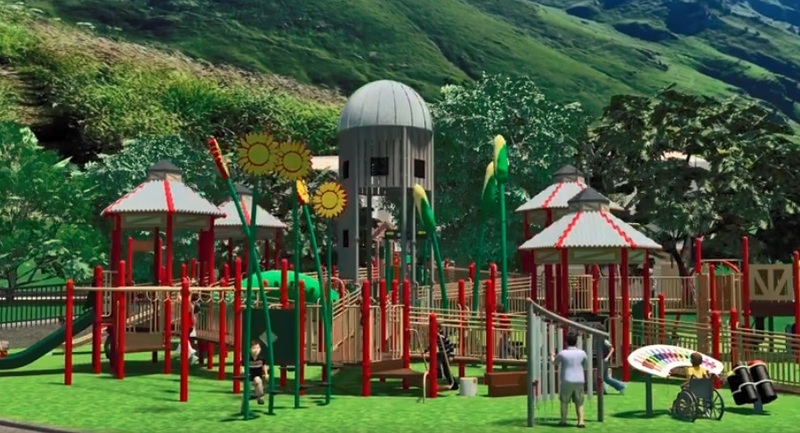 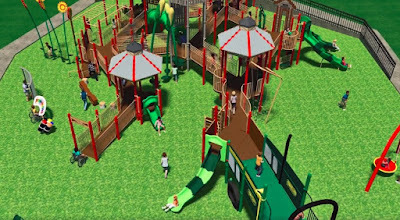 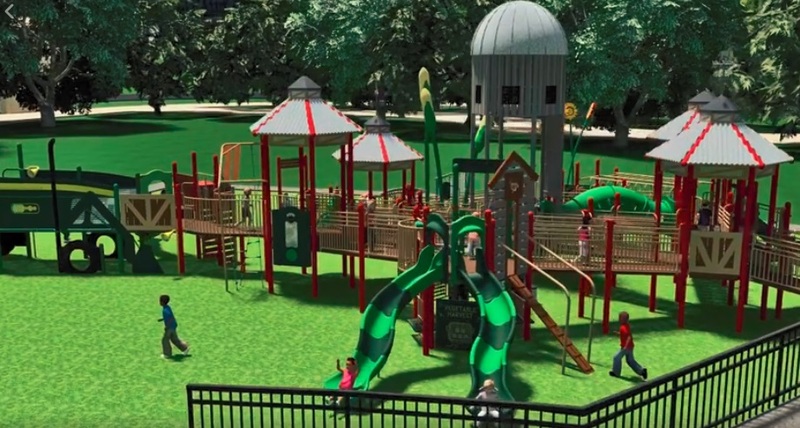 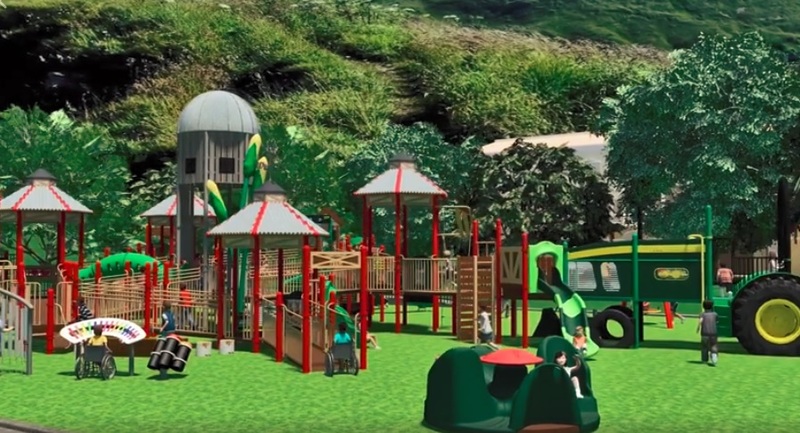 This new play structure will be accessible for all guests thanks to the creative minds of Unlimited Play which specializes in playgrounds that are accessible and inclusive for everyone.